A while ago, I found out about an interesting site called Huffduffer It basically allows you to create a custom podcast feed based on single audio clips/episodes you find around the web. In short, you can tag single podcast episodes from shows you normally do not subscribe to in a feed-at least that is how I use it. You can add a bookmarlet to your bookmarks tool bar and when you are on a page with a podcast episode or any audio clip link you can click the bookmarklet and it will add that audio file to your huffduffer feed. You can also make your account public (like I did) so that others can enjoy/subscribe to your huffduffer account. I've linked to my feed below in case you're curious. In any event, I highly encourage you to check them out since it offers a great way to easily get audio files downloaded to my phone from sites/podcasts I wouldn't normally subscribe to on a regular basis. I've decided to add a series of whiskey reviews to my blog. Once I add the ability to sort by category, it might be a bit easier to navigate the reviews only. But for now, I present to you my review. 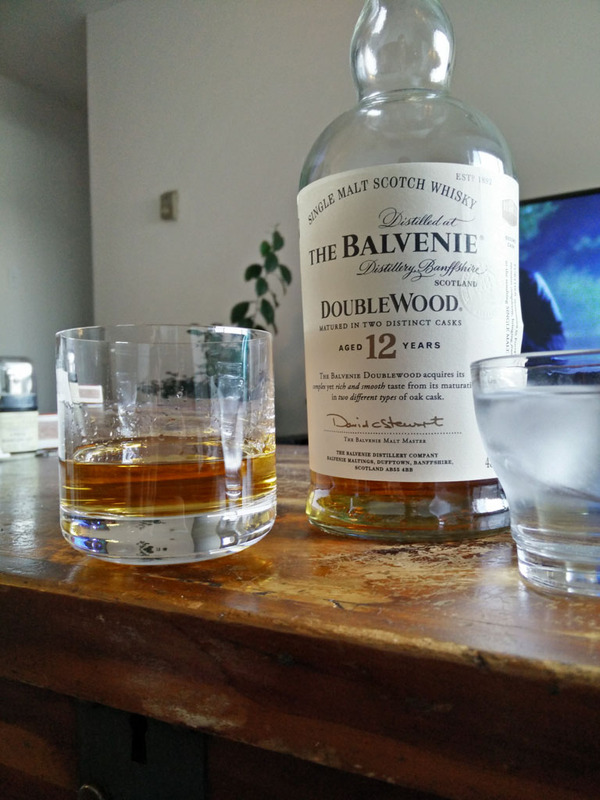 This is not the first whiskey or scotch I've had by any means, but it is my first "formal" review. As will be tradition with my whiskey reviews, this was drunk neat, with a sip of iced water between sips. I thought this was a very enjoyable whiskey. It's flavorful and not too complex. For the price, it's a good deal and can be enjoyed by fans of all types of whiskey, not just scotch. A couple of years ago, I decided to buy a new keyboard. One of the podcasts I used to watch was dl.tv. It has since been off the air for a number of years now, but I remember Patrick Norton talking about Unicomp. I ended up buying a Unicomp UltraClassic. It was one of the better things I bought for my computer. There isn't really a good way to describe to someone why they should buy a more clicky, mechanical keyboard. I can assure you, however, that after you try one, you will certainly understand the appeal. I recently decided to bring my Unicomp to work since I realized that I was doing most of my typing there instead of at home anymore. The only thing is that now I feel like I need a new mechanical keyboard at home. I certainly don't need one, but it sure is tempting. I'm still thinking about it, but for now, I'm back on a standard rubber dome keyboard at home.